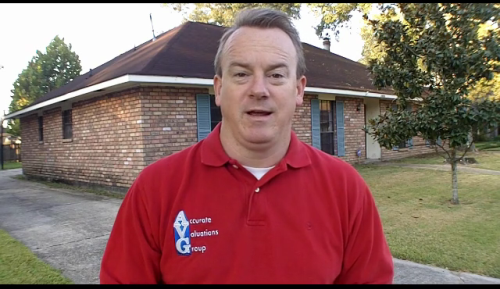 Major Baton Rouge FHA News Flash! FHA is Adopting Similar HVCC Standards As Of January 1, 2010….Get Ready For More Change! 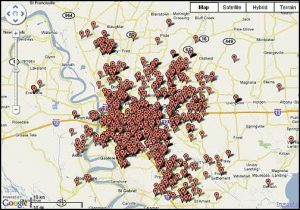 http://www.fhaappraisersbatonrouge.com/ – Mary Thompson, GA Appraiser, Outlines FHA’s Move Towards HVCC Appraisal Rules….Get Ready For More Change! 1. Good news for appraisers, the AMC’s who normally pay CUT rate fees and who care less about quality appraisal reports and experienced appraisers and more about making money, must pay appraisers based upon normal market rates for completing FHA assignments. However the borrower will wind up paying more for FHA loans as the appraisal fees will be even higher….at least this is my take on the situation as the AMC’s will jack up their prices to the banks to pay the appraisers what they should and to make profit for themselves as well. 2. Mortgage Brokers will no longer be ordering appraisal reports. So this repsonsibility will go to the Banks or the AMC’s. 3. Appraisal reports will only be good for 4 months rather than 6 months. 4. Good NEWS: FHA will allow appraisal reports to be transferred to another lender rather than having another appraisal report completed. 6. No one can talk to appraisers about value issues. REALTORS, you can still give Appraisers comparable sales data, that is NOT prohibited, you just cannot talk to them about value. The banks and AMC’s can discuss particulars of the assignment, but no one can pressure an appraiser for value PERIOD! 7. As of October 1st only CERTIFIED Appraisers can complete FHA appraisal assignments. 8. 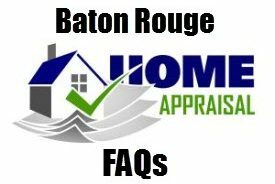 FHA will require that the appraiser is knowledgeable in the area that they appraise. So if you find an appraiser coming from way out of the area to do an appraisal, this would be one reason to suspect the accuracy of the report. This has ALWAYS been required of appraisers as part of USPAP ( Competency RULE) but many appraisers would take the job no matter where it was and this is not good, if they have no clue about the area. 9. Banks will be liable for the loans they underwrite, not brokers, so there may be more FHA brokers coming from the picture. Pass this along, this WILL affect your business as of JANUARY 2010.